Change and loss are part of life. Grief is a normal response to loss. Loss at any time in life can be challenging. 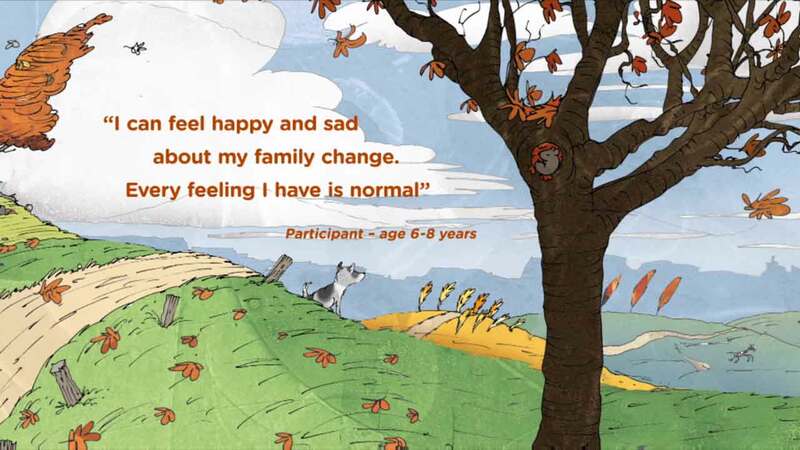 At Good Grief, we develop and support a range of evidence-based loss and grief education programs that help children, young people and adults to understand their experience and attend well to their grief following major loss experiences. Are you a trained Companion? Login to access all the tools and information you need to run your groups. Need support to manage grief? Loss and change can impact our every day lives. Find support for yourself or others close to you. Seasons for Growth offers children and young people a safe space to come together, and share their experiences of change and loss. You can train to facilitate Seasons for Growth groups to support the needs and priorities of the children and young people in your school or organisation.